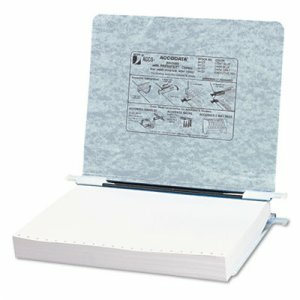 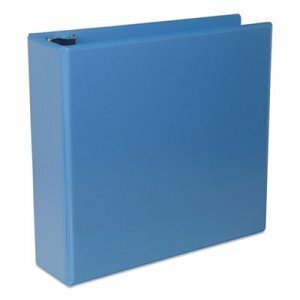 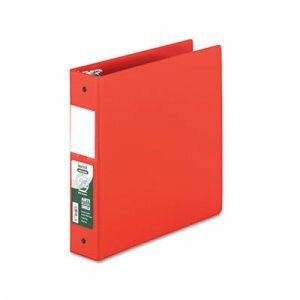 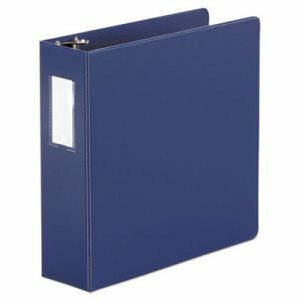 Expandable top and bottom loading binder for any size project. 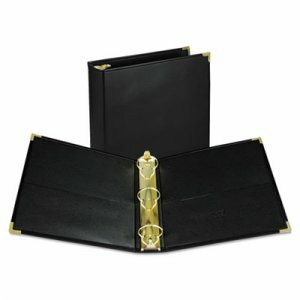 Retractable storage hooks hang from single point hanging racks or standard hanging files. 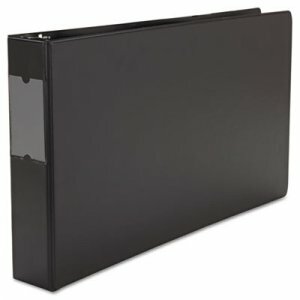 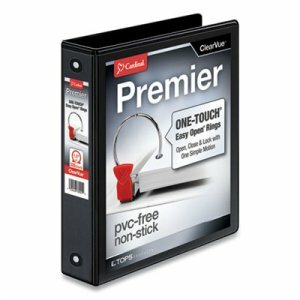 Adjustable flexible nylon posts allow maximum capacity with minimum storage space. 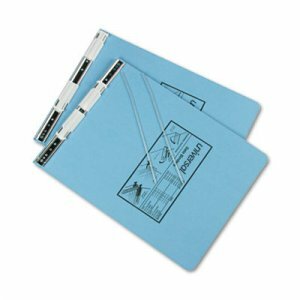 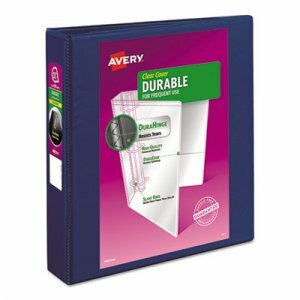 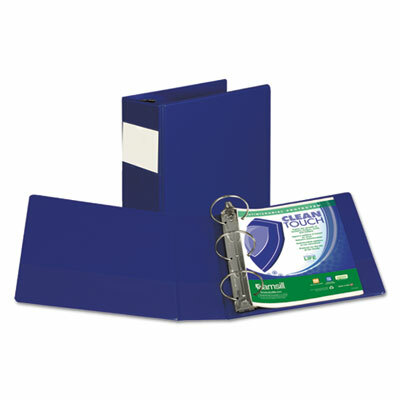 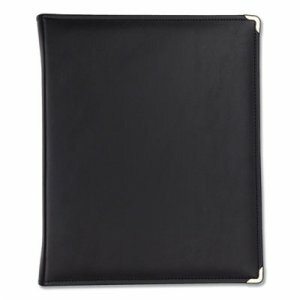 Designed for use with unburst sheets that are still attached in continuous form with accordion fold.